The move toward buybacks sends two important signals: that a good slice of the savings corporations will get from big tax cuts will be going to investors, and that companies apparently will be reliable buyers for all the market slides and swoons expected for a volatile year ahead. “Despite all the attention lavished on $1,000 one-time bonus checks paid out by various large employers, the buyback boom is one sign that the tax cut is likely to do far more for business owners and investors than the typical household,” David Santschi, director of liquidity research at TrimTabs, said in the firm’s weekly report. Whether the “far more” part of Santschi’s statement holds true remains to be seen, as January showed strong average hourly wage growth of 2.9 percent. What’s considerably clearer is that companies have aggressive plans to put money to work. Goldman projects that buybacks will jump 23 percent in 2018 to $650 billion, with a number of companies — Amgen, Procter & Gamble and Skyworks among them — attributing the tax law passed in December as the impetus behind aggressive share repurchases. Berkshire Hathaway CEO Warren Buffett told CNBC that he, too, will consider share repurchases if the company can’t find other ways to deploy its large cash pile. In addition to the buybacks, dividends probably will rise 12 percent to $515 billion this year as earnings per share surge 14 percent, according to Goldman. But the cash allotment won’t be confined to rewards for shareholders. Mergers and acquisitions are expected to grow by 16 percent to $360 billion and capital expenditures will increase 11 percent to $690 billion as part of a likely $2.5 trillion cash deployment this year. Goldman estimated. M&A and particularly capex are good indicators for companies looking to invest back in their businesses rather than merely reward investors. 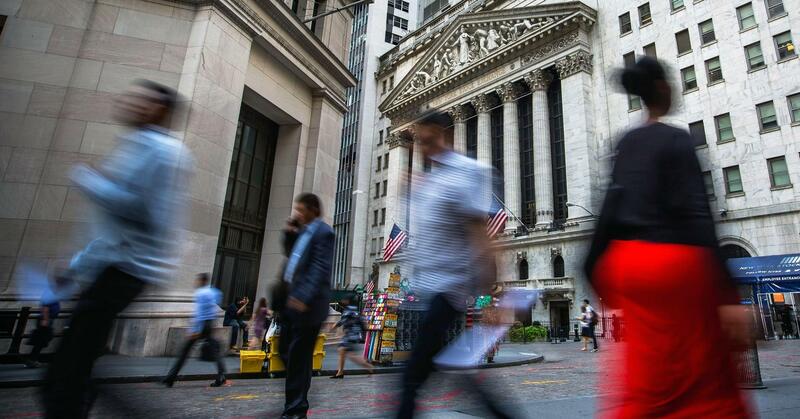 “Firms investing the most for future growth should outperform in the current economic environment,” David Kostin, chief U.S. equity strategist at Goldman, said in a note. Kostin said the firm’s basket of stocks that follows companies prioritizing capex and R&D has outperformed one that features firms that focus on buybacks and dividends.